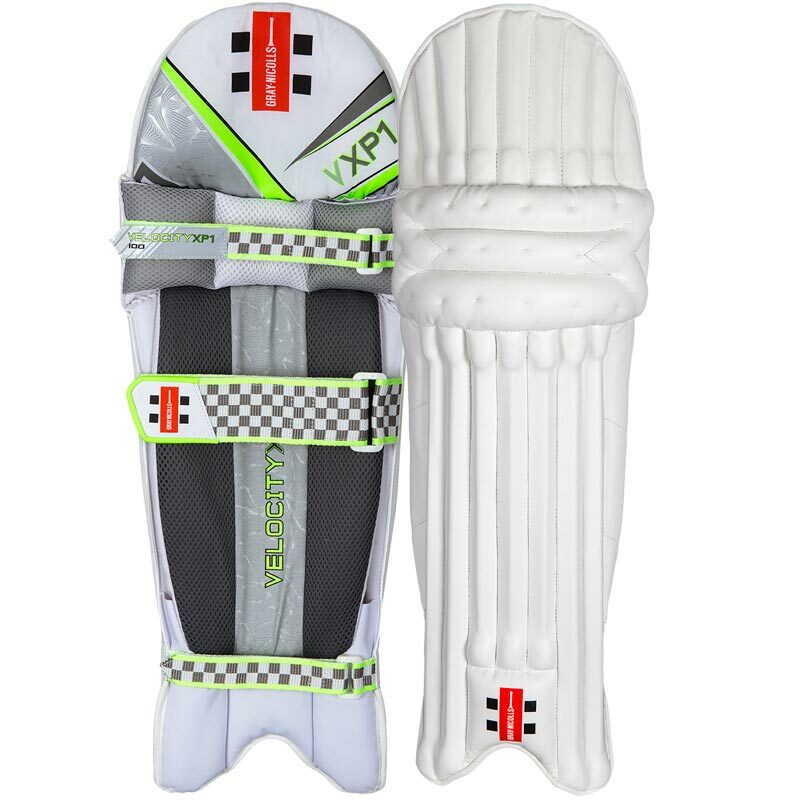 The Gray Nicolls Velocity XP1 100 Ambi Cricket Batting Legguards are an ambidextrous pad suitable for academy level players, fantastic value for money. 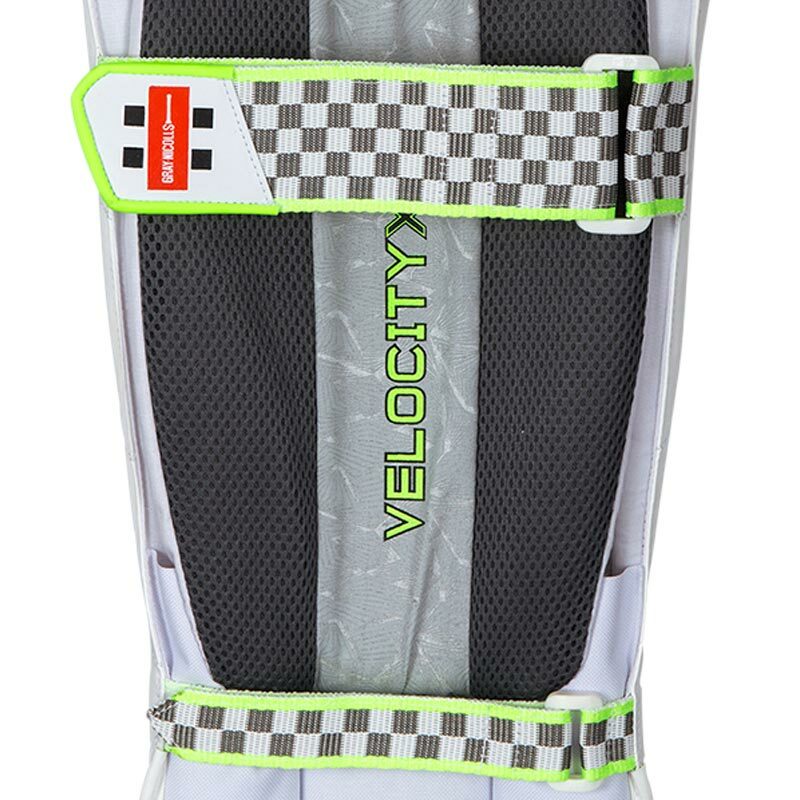 Ambidextrous fit with dual wings making these pads suitable for both left and right handed players. 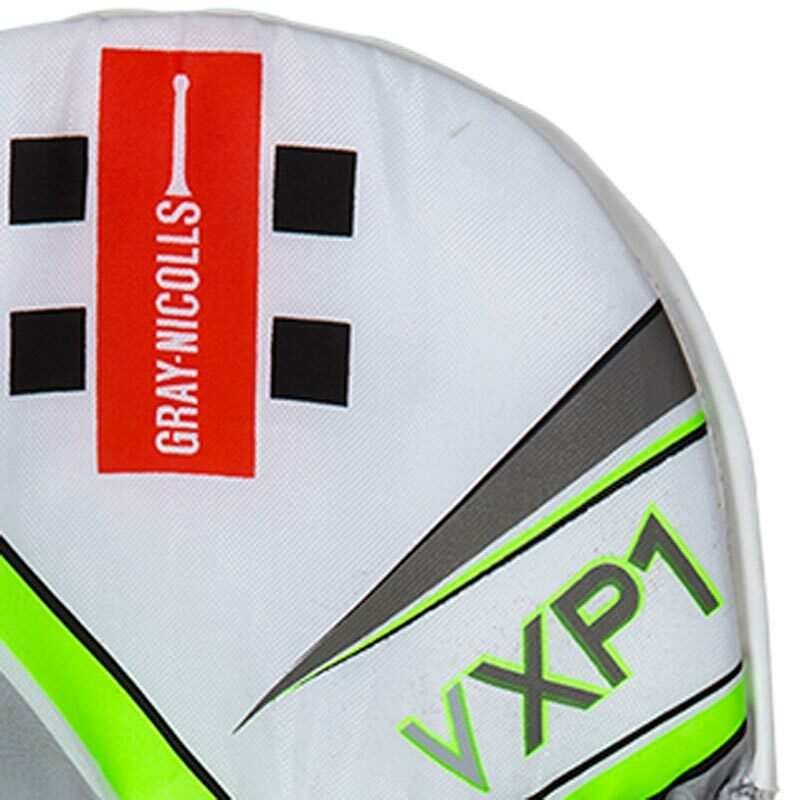 Lightweight foam bolster with padded top hat. 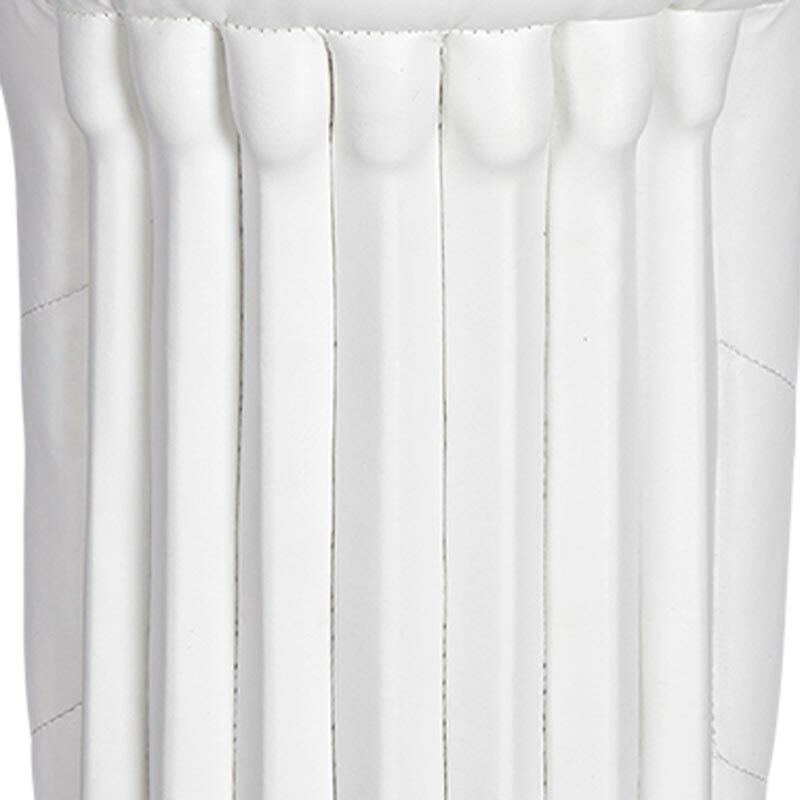 Closer fitting cane front construction provides significant impact absorption. Padded calf and ankle straps with buckle for stability and a secure fit.